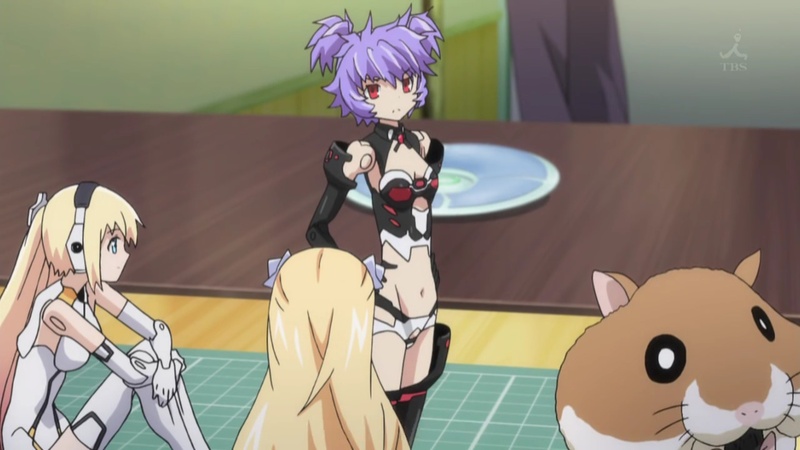 Summary: In the future, tine robots called shinki are built to assist people. Some are used for competitive combat, which is called busou shinki. First impression score: 80 - Um...Ah My Mini Goddess?